I'm a Commercial and Music Video Director. In 2018, a Christmas film I made 4 years prior called ‘Love is a Gift’ went viral. It was watched by over 50 million people around the world and shared over 100,000 times on social media. I was fortunate enough to be interviewed on ITV’s This Morning and Good Morning Britain and was featured in many news and radio articles. Off the back of this I was asked by Good Morning Britain to write and direct a film for their 1 million Minutes Christmas campaign. 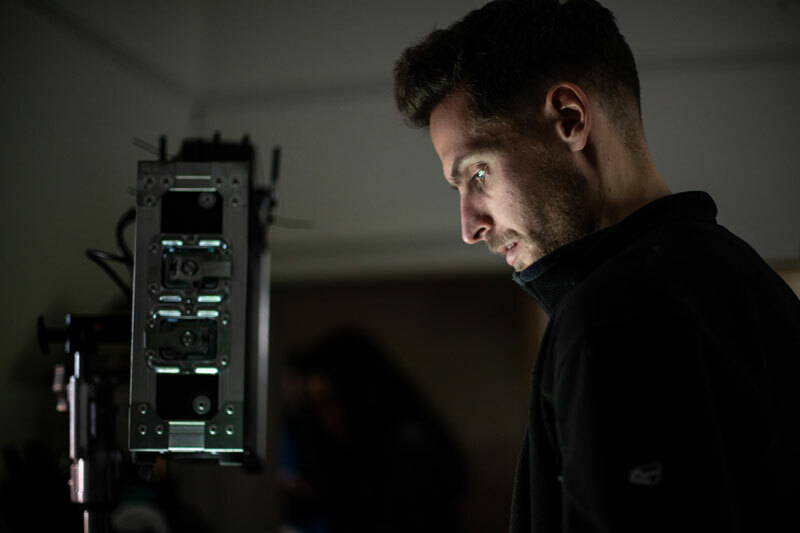 The film was received incredibly well and has helped the campaign to receive more donations than 2016 and 2017 put together. 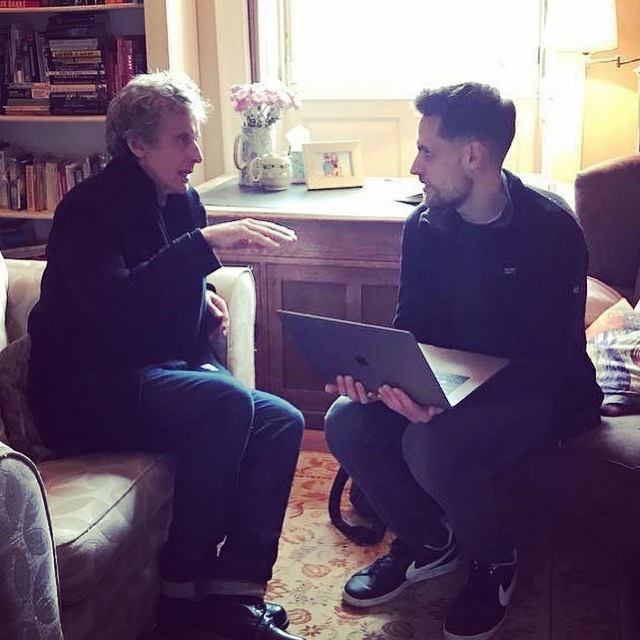 I was personally asked by Lewis Capaldi to direct the music video for his number 1 single ‘Someone You Loved’ which starred BAFTA winner Peter Capaldi. I'm now represented by Alexa Haywood (Free Agent UK) and Kate Elson (Agent Elson). I'm also a keen runner, a member of the Cheltenham Harriers and I'm sponsored by ‘On’. I'm also an ambassador for The Good Grief Trust.